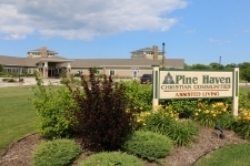 Pine Haven Christian Communities offers rehabilitation to reshape lives and restore lost abilities after an injury or ilness - treating the whole patient: physically, emotionally, and socially. Our goal is always to return patients to their optimum level of function. We offer physical, occupational and speech/swallowing therapy. Rehabilitation means reshaping lives and restoring lost abilities after an illness or injury. It requires treating the whole patient – physically, emotionally, and socially. Our goal is always to return patients to their optimum level of function – ensuring the maximum level of independence. We use innovative treatment approaches to assist patients in returning to their normal and viable lifestyle. Our comprehensive rehabilitation team provides individualized and goal-oriented treatment programs, with a focus to help patients reach quality outcomes so they can return to their homes, jobs, or to a lesser level of care. 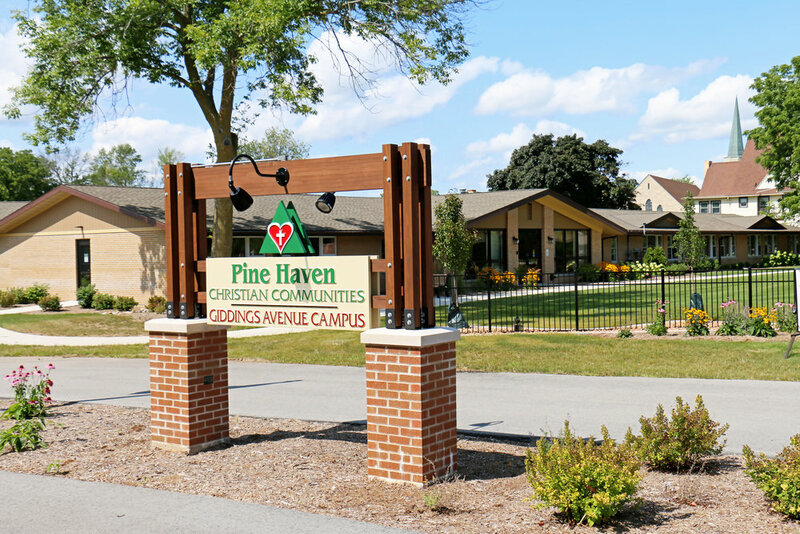 Our skilled nursing facility on our Haven Drive campus offers inpatient and outpatient rehabilitation programs provided by highly qualified rehabilitation professionals. 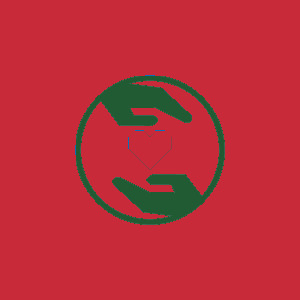 All staff members are graduates of accredited programs and have met all state requirements to provide therapy services. Our rehabilitation household is separate from all other households, providing a vibrant atmosphere for therapy patients. The state-of-the-art therapy gym includes the only supported ambulation system in Sheboygan County - for patient and therapist safety. We welcome referrals from physicians, discharge planners, social workers, family members, and case managers.